Episode No. 118 of The Modern Art Notes Podcast features artist Robert Bechtle and curator Alison de Lima Greene. 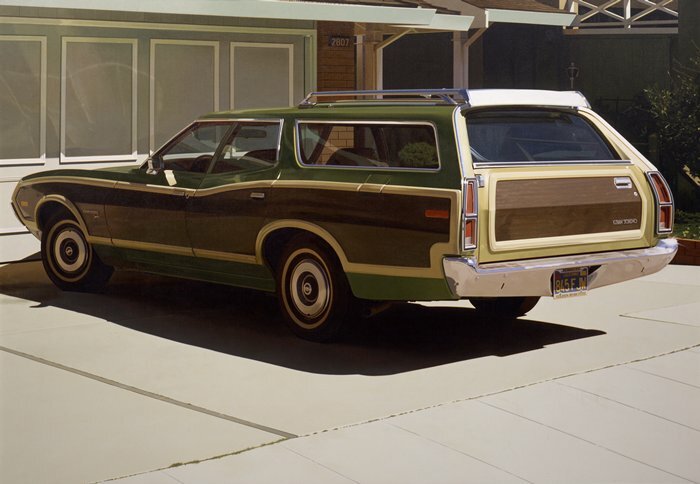 Bechtle’s work is featured in “Still Life: 1970s Photorealism” at the Yale University Art Gallery. The exhibition, which is drawn from YUAG’s collection, was curated by Cathleen Chaffee and will be on view through March 9. 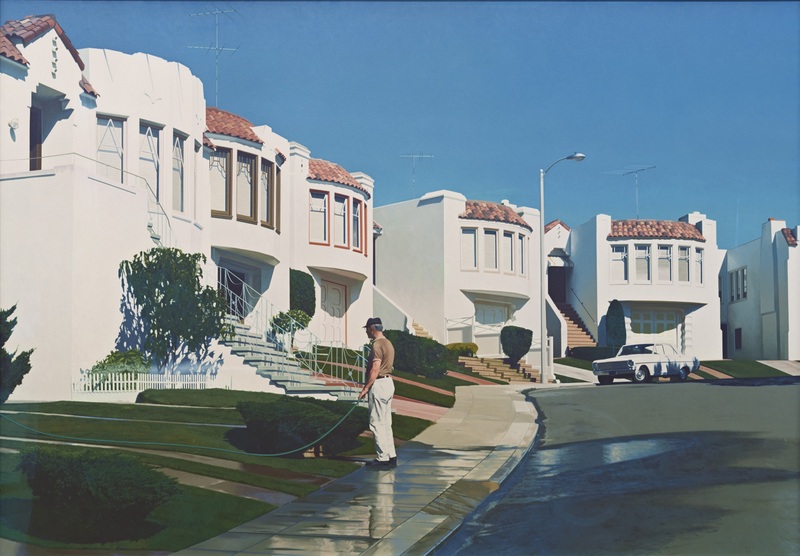 It also includes work by Robert Cottingham, Ralph Goings, Duane Hanson, Malcolm Morley, Gerhard Richter, and John Salt. 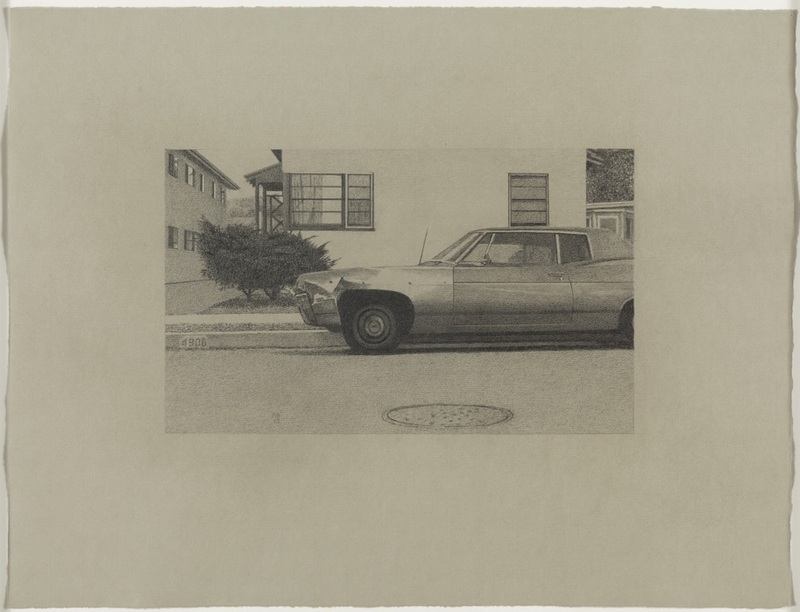 Bechtle is also exhibiting new paintings and drawings at New York’s Gladstone Gallery through February 22. 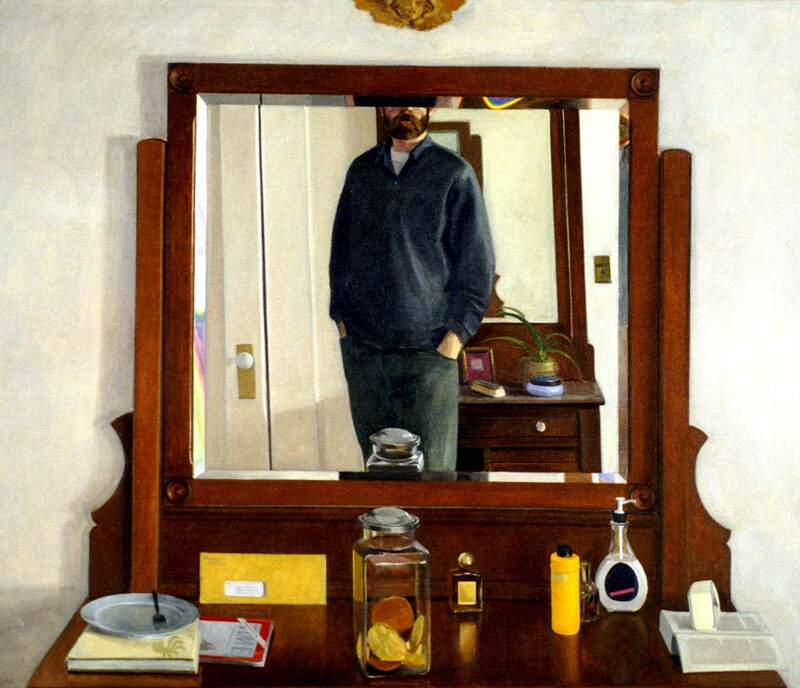 In 2005 Bechtle was the subject of a San Francisco Museum of Modern Art-organized retrospective that traveled to the Modern Art Museum of Fort Worth and to the Corcoran Gallery of Art. His work is in numerous museum collections, including the Museum of Modern Art, the Metropolitan Museum of Art, the National Gallery of Art, the Solomon R. Guggenheim Museum and the Whitney Museum of American Art. On the program, host Tyler Green mentions Bechtle’s two oral histories at the Archives of American Art. The first was with Paul Karlstrom from 1978-80. The second was conducted by Judith Olch Richards in 2010. Air date: Feb. 6, 2014. 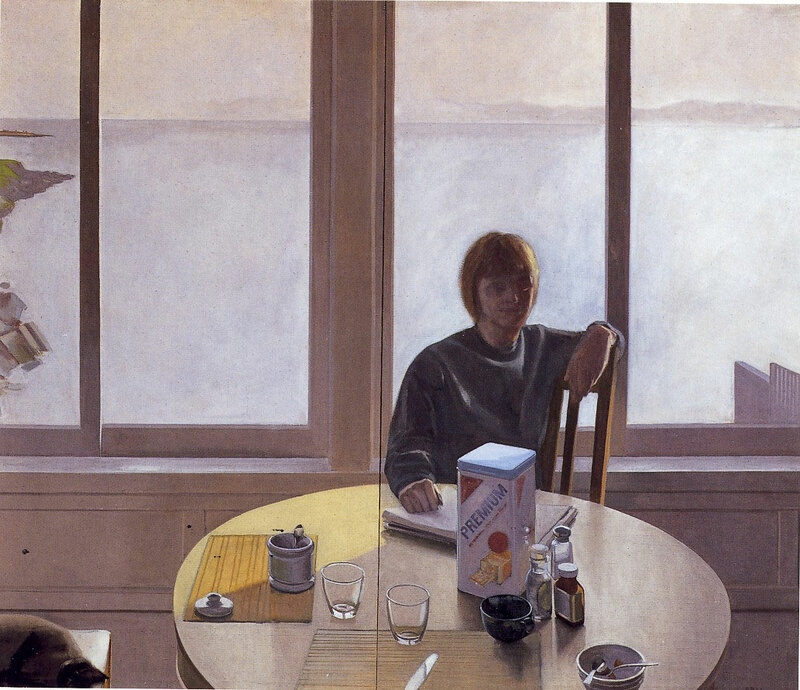 Robert Bechtle, Nancy Sitting, 1964. Robert Bechtle, Cookie Jar, 1964. 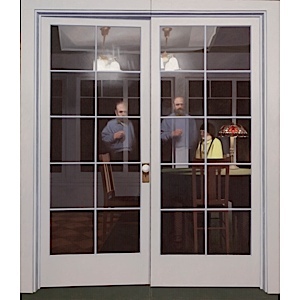 Robert Bechtle, French Doors II, 1966. Collection of the Crocker Art Museum, Sacramento. 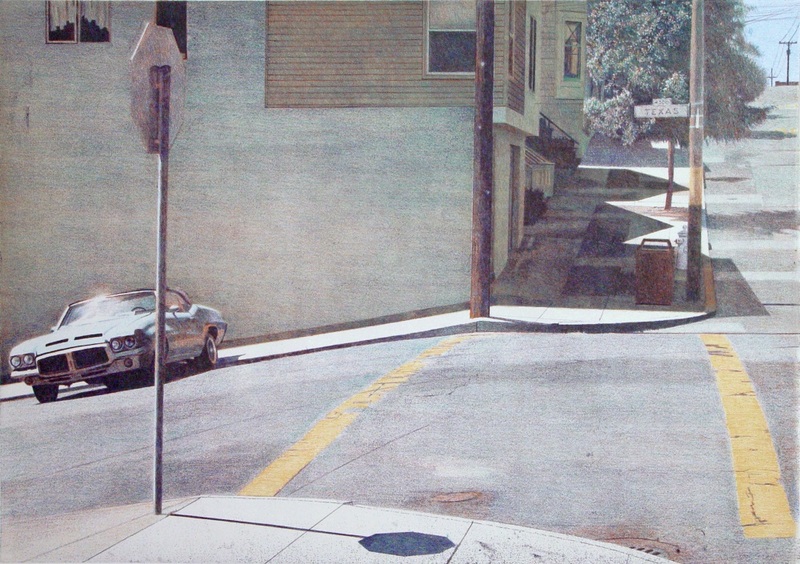 Robert Bechtle, ’64 Valiant, 1971. Collection of Yale University Art Gallery, New Haven, Conn.
Robert Bechtle, Nova ’68, 1972. 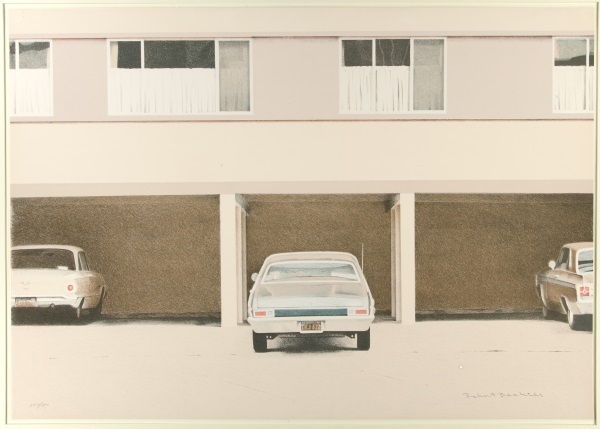 Collection of Yale University Art Gallery, New Haven, Conn.
Robert Bechtle, ’63 Bel Air, 1973. Collection of the Modern Art Museum of Fort Worth. 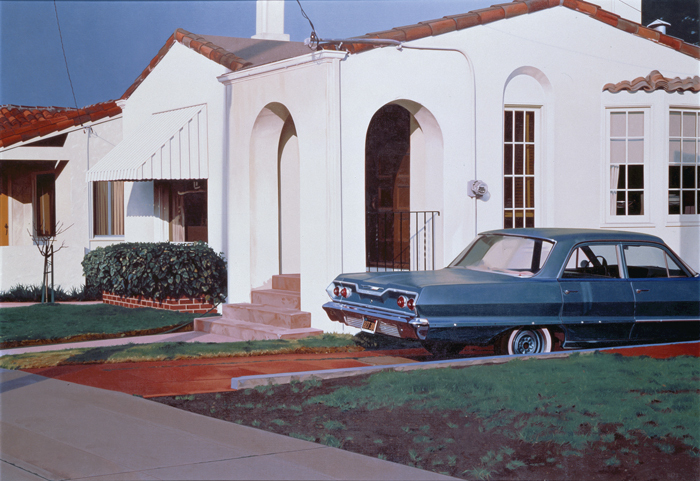 Robert Bechtle, Alameda Gran Torino, 1974. Collection of the San Francisco Museum of Modern Art. 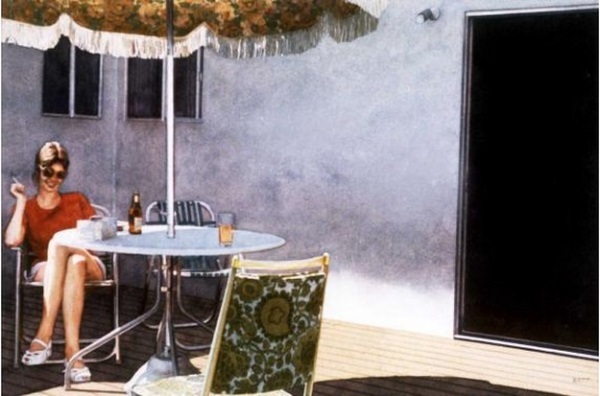 Robert Bechtle, Watsonville Patio, 1977. 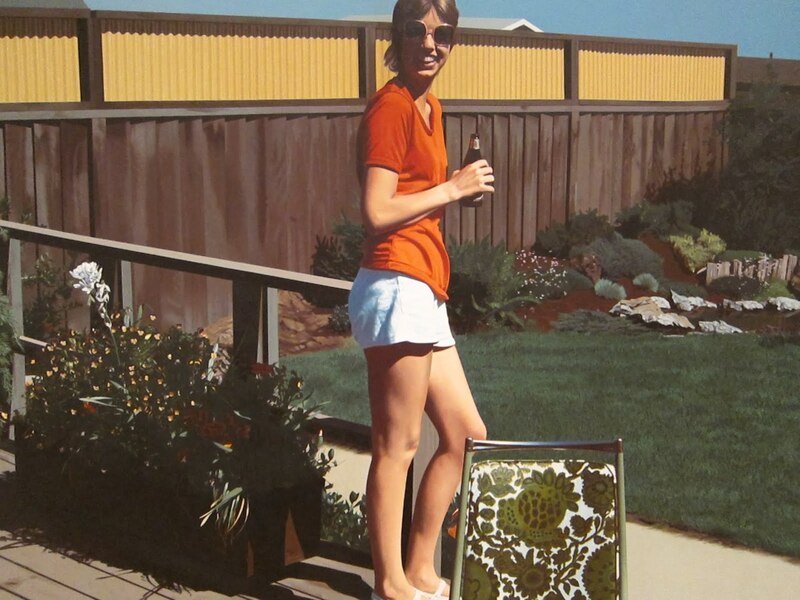 Robert Bechtle, Watsonville Olympia, 1977. Collection of the San Francisco Museum of Modern Art. Robert Bechtle, Frisco Nova, 1979. Collection of the City and County of San Francisco. 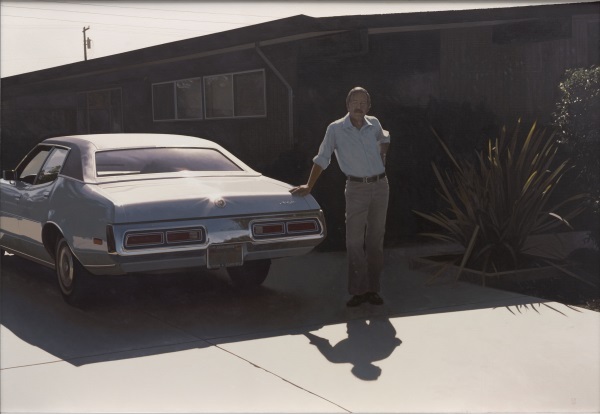 Robert Bechtle, Sacramento Montego, 1980. Collection of Yale University Art Gallery, New Haven, Conn.
Robert Bechtle, Sunset Intersection — 40th and Vicente, 1989. 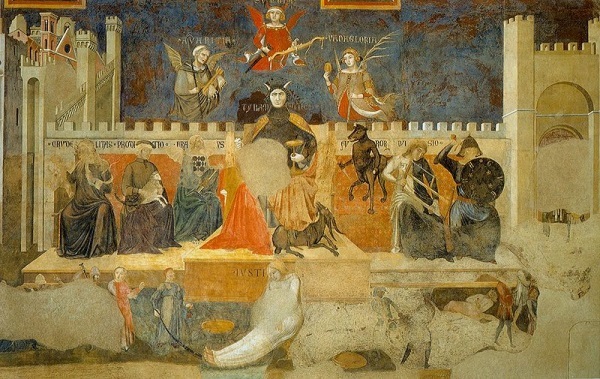 Ambrogio Lorenzetti, The Allegory of Good and Bad Government (detail of Allegory of Bad Government), 1338-39. Robert Bechtle, Potrero Table, 1994. 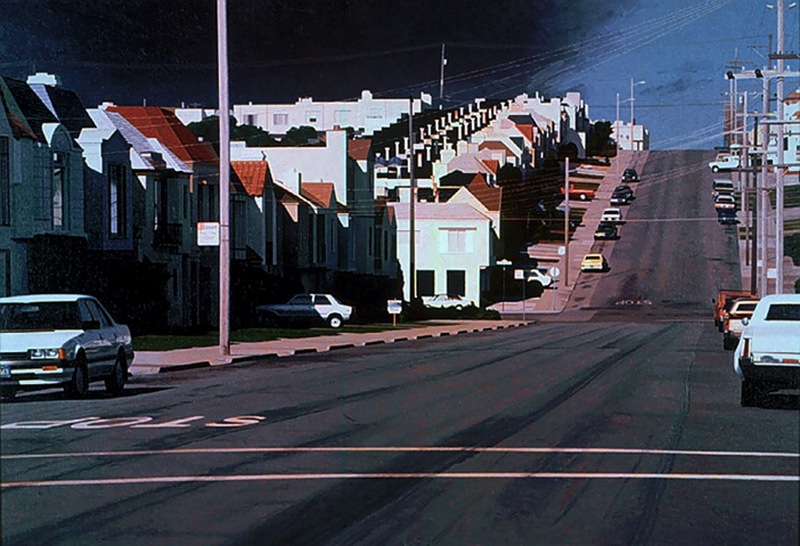 Robert Bechtle, Twentieth and Texas, 1995. 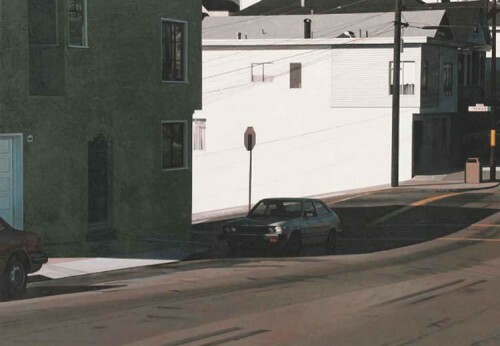 Robert Bechtle, Texas and 20th Intersection, 2004. Published by Crown Point Press. 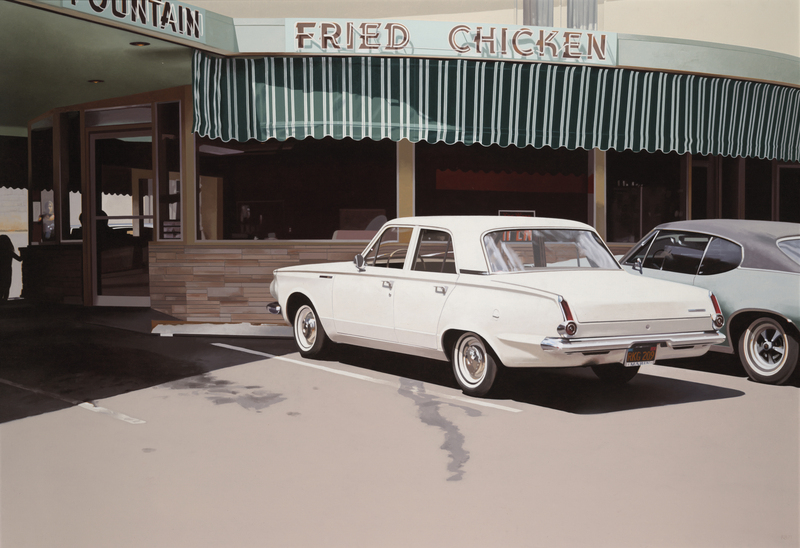 Robert Bechtle, Malibu 4906, 2013. 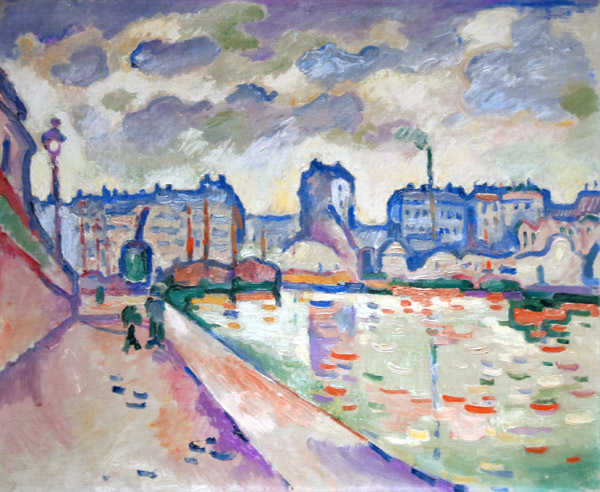 Georges Braque, Le Canal Saint-Martin, Paris, 1906. Collection of the Museum of Fine Arts, Houston. 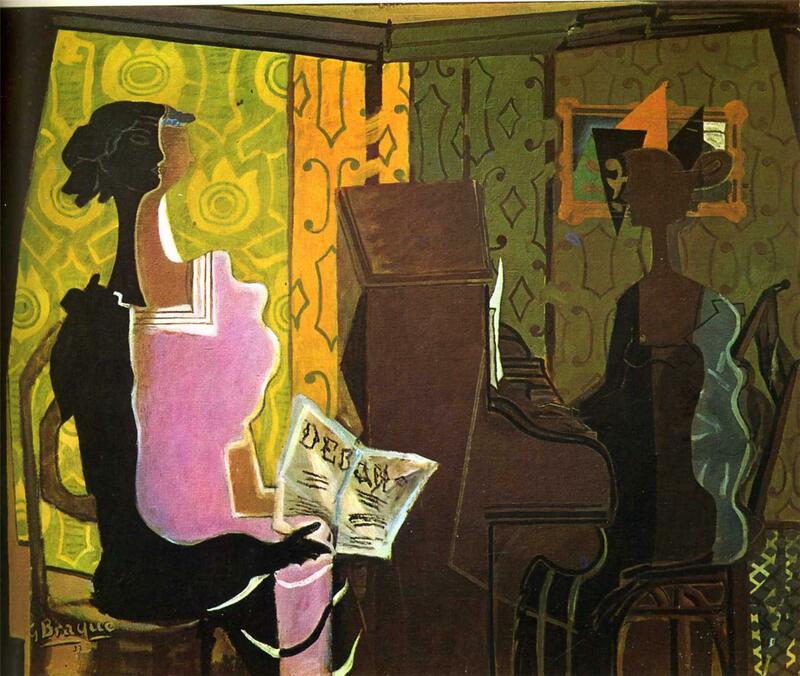 Georges Braque, The Duet, 1937. 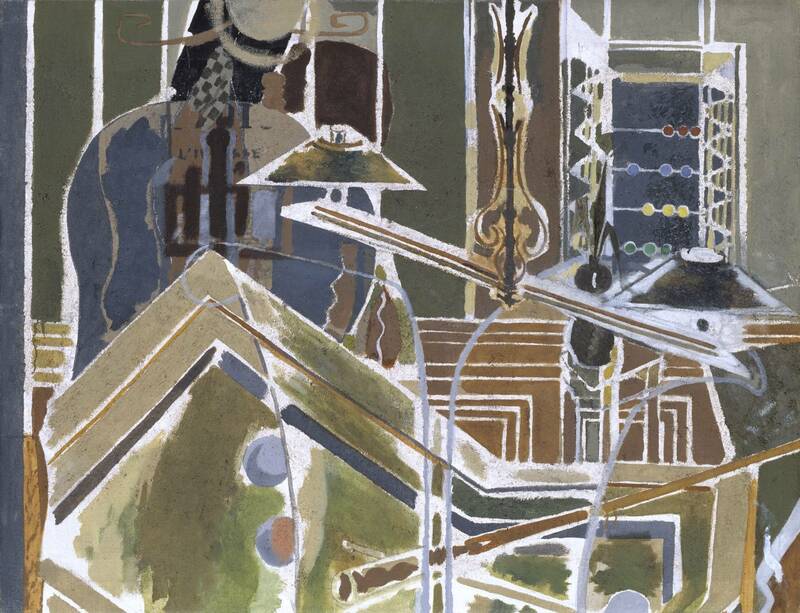 Georges Braque, The Billiard Table, 1945. Collection of Tate, London.